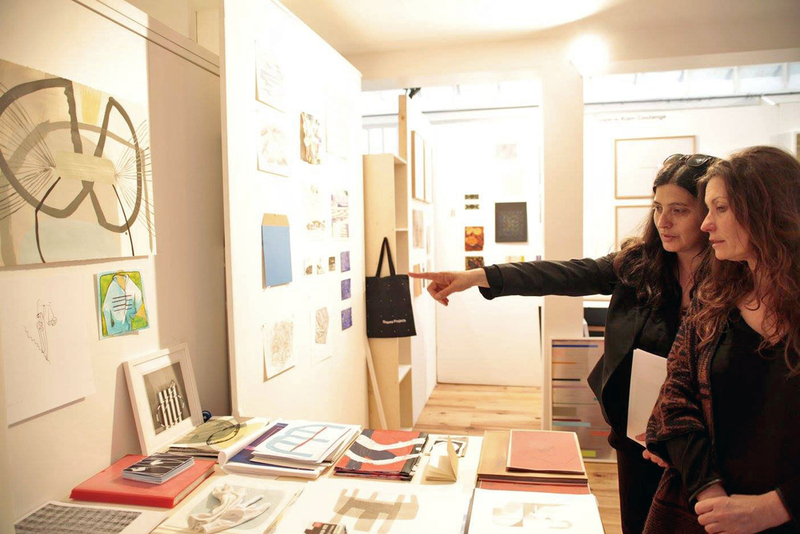 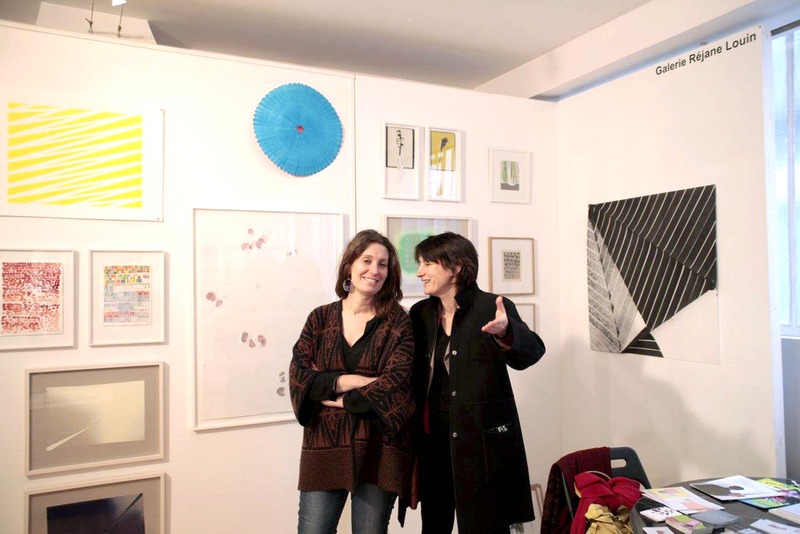 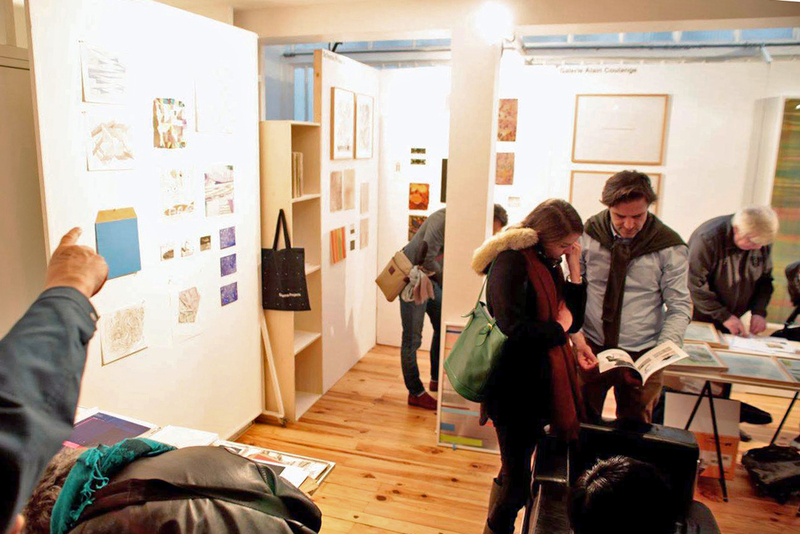 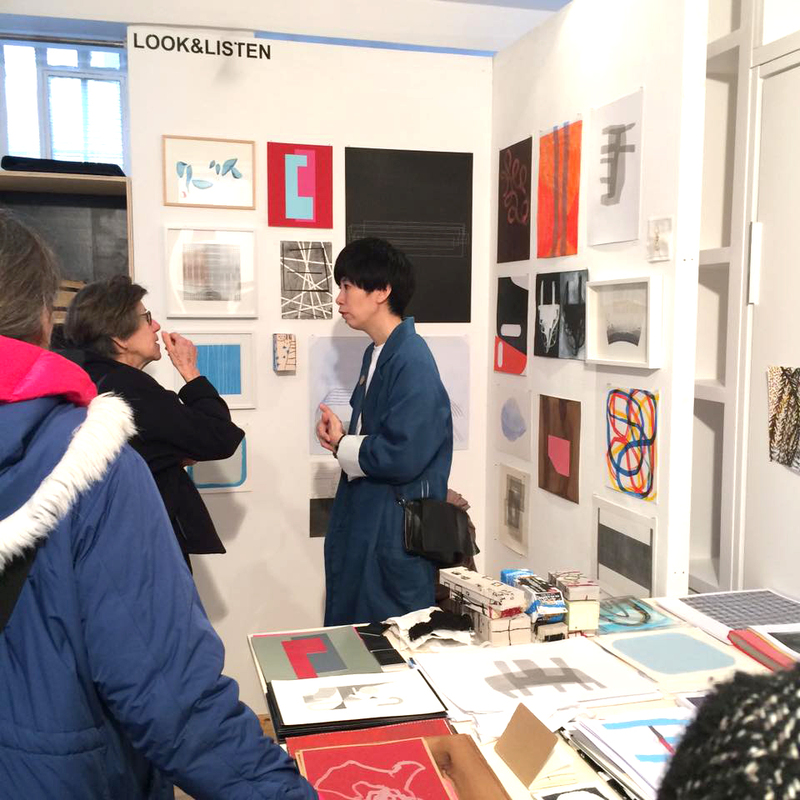 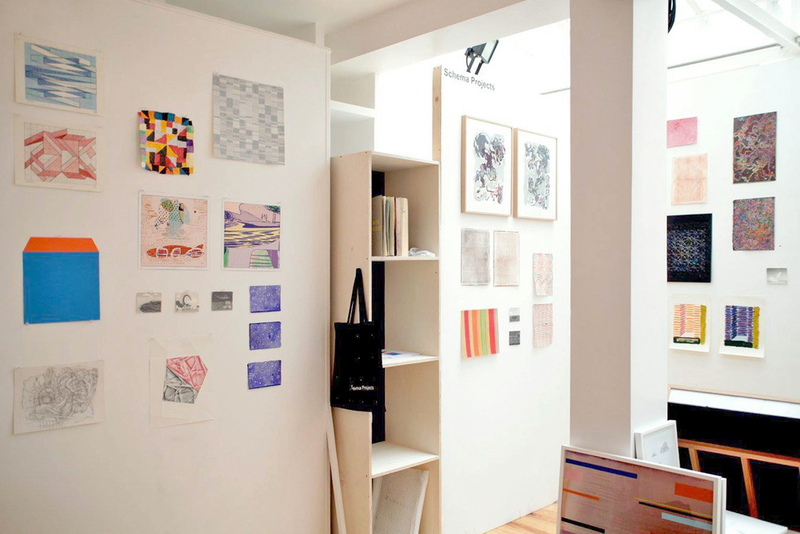 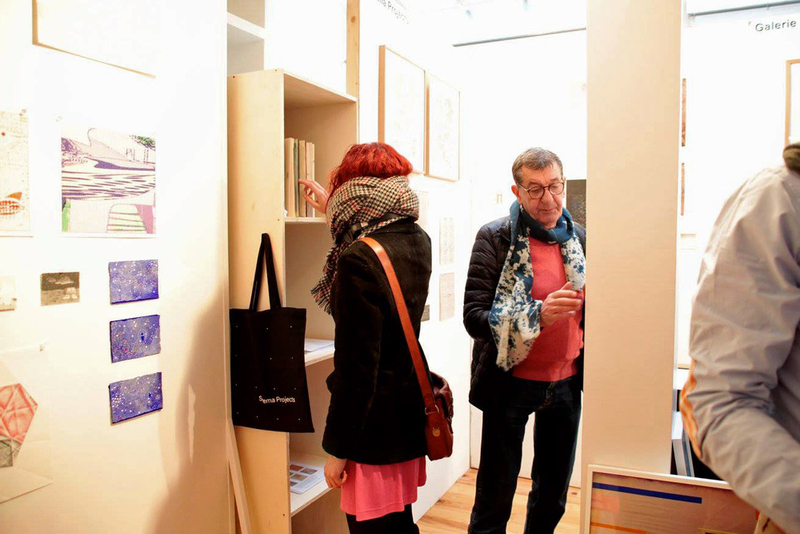 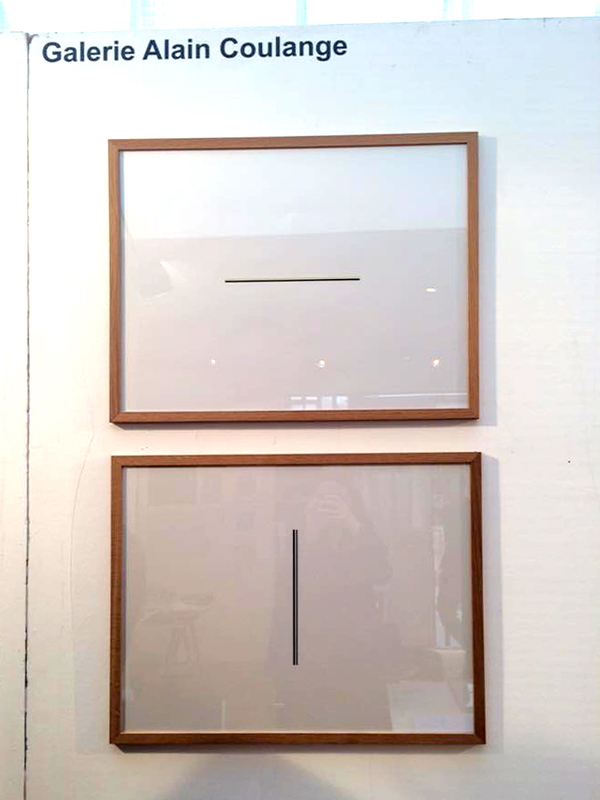 PAPER/PARIS is a new pop up mini art fair project by L&L, dedicated to works on paper, publications and editions. 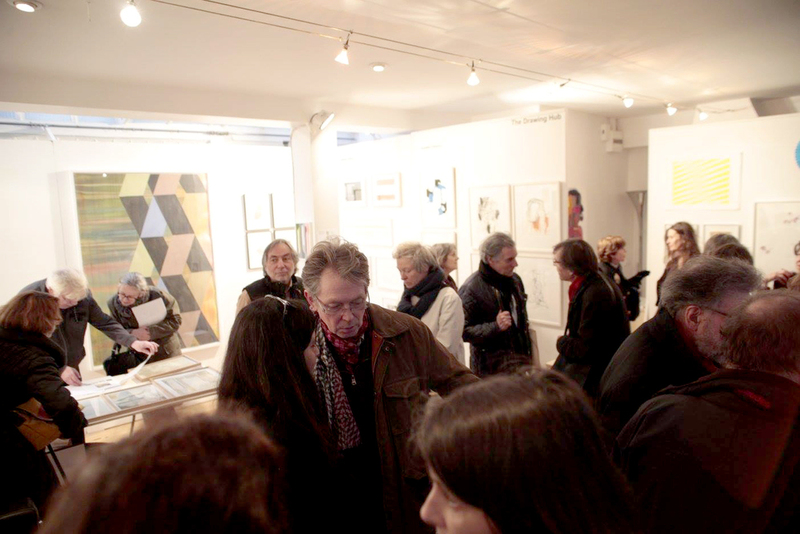 launched in march 2016, the event was located in the 3rd district in Paris. 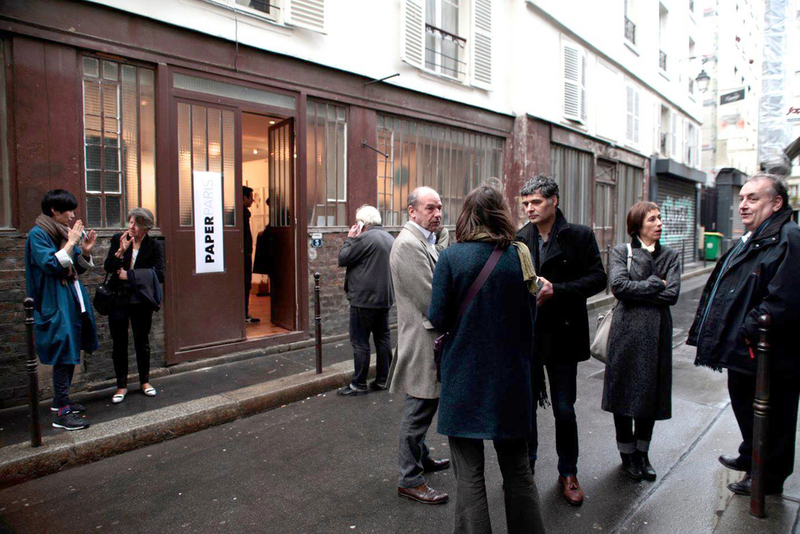 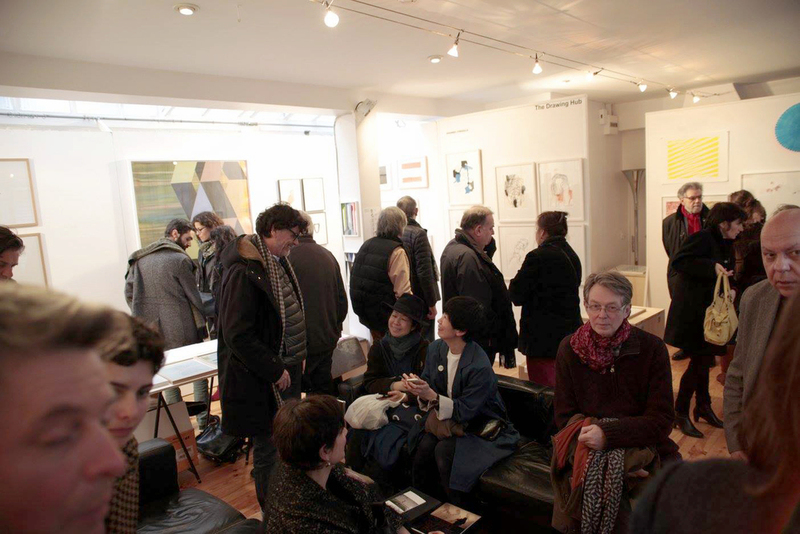 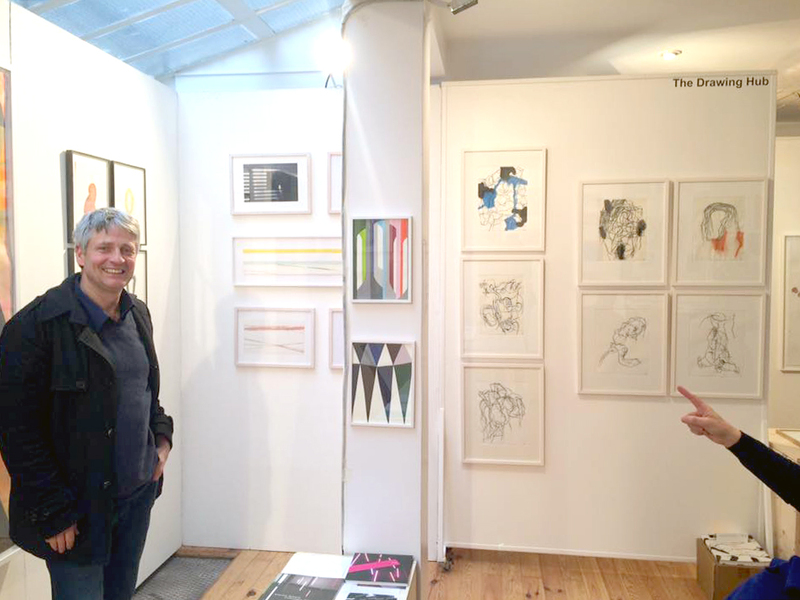 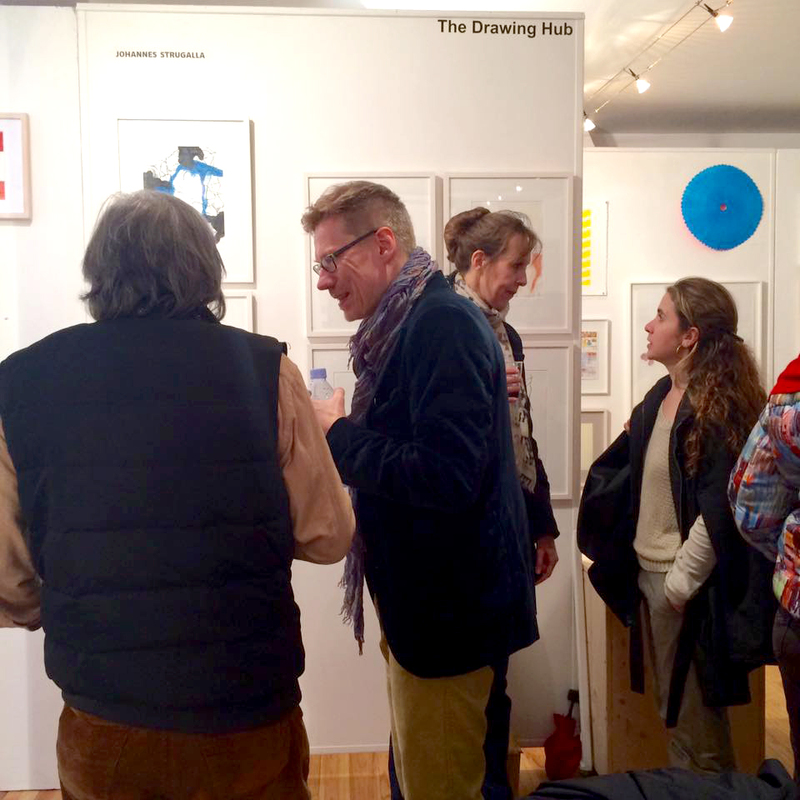 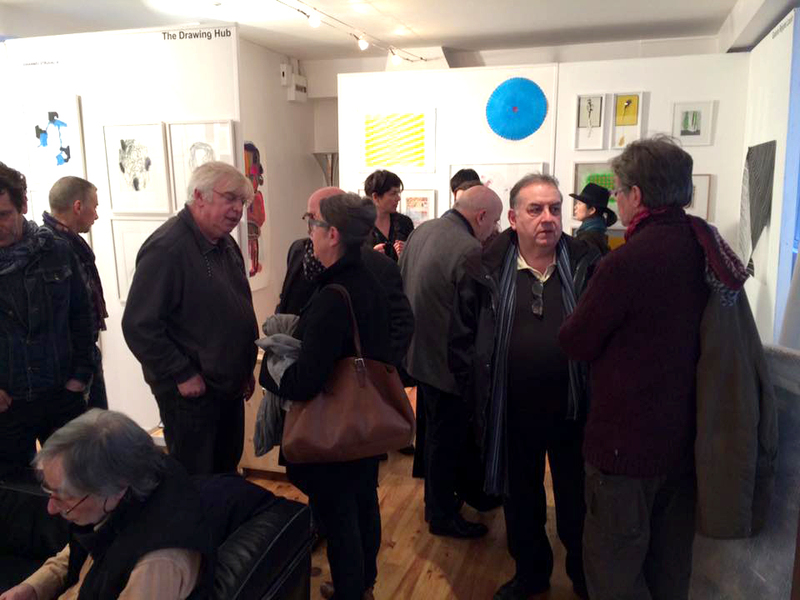 PAPER/PARIS aims to offer a unique melting pot for artists, art professionals and the public, through gathering international galleries at the heart of Paris, during the drawing week.